The four Advent themes are Love, Joy, Peace, and Hope. This week we’re talking about peace, but I wanted to take a different approach to it. I want to talk about peace from the perspective of personal conflict. Sure, we could talk about the peace that we have in Jesus. We could sing “Silent Night” and fool ourselves into thinking that a manger with a newborn baby was calm, serene, and peaceful. The fact of the matter is that the peace that God gives us is supposed to play out in our interactions with others. As we have received peace (Jesus said “My peace I give to you) we are called to be peace makers in this world. When Christians learn to live out the gospel in the conflicts of daily life, people are more willing to admit their shortcomings and ask for help before a crisis occurs. Families are better equipped to handle disputes, which makes divorce less likely. Members are encouraged to go to each other to discuss problems instead of letting them fester. When peace rules our hearts and our lives, we refuse to let conflict win the day. Here are some major sources of conflict in our lives – things that can destroy peace. Take an honest look at yourself. Have any (or all!) of these things stolen your peace this year? Perhaps it was someone else’s fault. Perhaps it was your own. But this kind of conflict isn’t supposed to dominate our lives. NOT ALL CONFLICT IS BAD! Our response, though, can turn neutral or positive conflict into bad conflict. – Denial. One way to escape from a conflict is to pretend that it does not exist. Or, if we cannot deny that the problem exists, we simply refuse to do what should be done to resolve a conflict properly. These responses bring only temporary relief and usually make matters worse (1 Samuel 2:22-25). – Flight. Another way to escape from a conflict is to run away. This may include leaving the house, ending a friendship, quitting a job, filing for divorce, or changing churches. In most cases, running away only postpones a proper solution to a problem, so flight is usually a harmful way to deal with conflict. Flight may also be a legitimate response in seriously threatening circumstances, such as cases of physical or sexual abuse. If a family is involved in such a situation, however, every reasonable effort should still be made to find trustworthy assistance and come back to seek a lasting solution to the problem. – Suicide. When people lose all hope of resolving a conflict, they may seek to escape the situation (or make a desperate cry for help) by attempting to take their own lives. Suicide is never the right way to deal with conflict. – Assault. Some people try to overcome an opponent by using various forms of force or intimidation, such as verbal attacks (including gossip and slander), physical violence, or efforts to damage a person financially or professionally. Such conduct always makes conflicts worse. – Litigation. Another way to force people to bend to our will is to take them to court. Lawsuits damage relationships and often fail to achieve complete justice. When Christians are involved on both sides, their witness can be severely damaged. This is why Christians are commanded to settle their differences within the church rather than in the civil courts (1 Cor. 6:1-8). Therefore, it is important to make every effort to settle a dispute out of court whenever possible (Matt. 5:25-26). – Murder. In extreme cases, people may be so desperate to win a dispute that they will try to kill those who oppose them.While most Christians would not actually kill someone, we should never forget that we stand guilty of murder in God’s eyes when we harbor anger or contempt in our hearts toward others (see 1 John 3:15; Matt. 5:21-22). Neither the PEACEFAKER or the PEACEBREAKER is the biblical way to respond to conflict. So how would God have us do it? – Overlook an offense. Many disputes are so insignificant that they should be resolved by quietly and deliberately overlooking an offense. “A man’s wisdom gives him patience; it is to his glory to overlook an offense” (Prov. 19:11; see also 12:16; 17:14; Col. 3:13; 1 Peter 4:8). Overlooking an offense is a form of forgiveness and involves a deliberate decision not to talk about it, dwell on it, or let it grow into pent-up bitterness or anger. – Reconciliation. If an offense is too serious to overlook or has damaged the relationship, we need to resolve personal or relational issues through confession, loving correction, and forgiveness. “[If] your brother has something against you … go and be reconciled” (Matt. 5:23-24; see Prov. 28:13). – Negotiation. Even if we successfully resolve relational issues, we may still need to work through material issues related to money, property, or other rights. This should be done through a cooperative bargaining process in which you and the other person seek to reach a settlement that satisfies the legitimate needs of each side. – Mediation. If two people cannot reach an agreement in private, they should ask one or more objective outside people to meet with them to help them communicate more effectively and explore possible solutions. “If he will not listen [to you], take one or two others along” (Matt. 18:16). – Accountability. 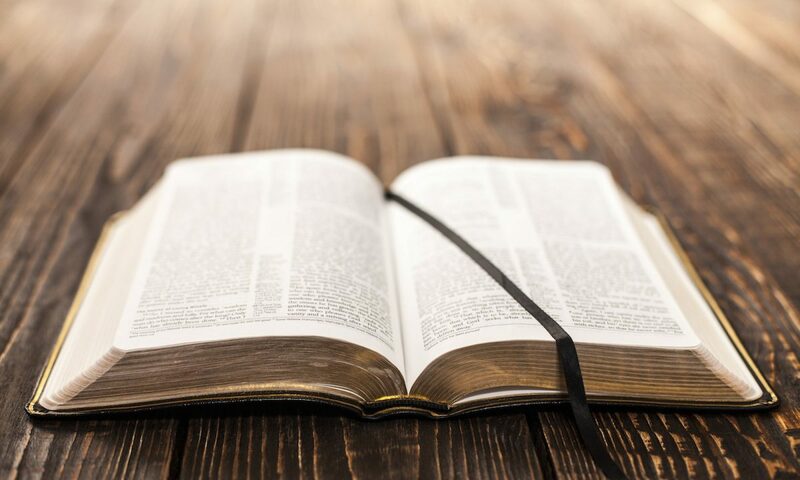 If a person who professes to be a Christian refuses to be reconciled and do what is right, Jesus commands church leaders to formally intervene to hold him or her accountable to Scripture and to promote repentance, justice, and forgiveness: “If he refuses to listen [to others], tell it to the church” (Matt. 18:17). Direct church involvement is often viewed negatively among Christians today, but when it is done as Jesus instructs-lovingly, redemptively, and restoratively-it can be the key to saving relationships and bringing about justice and peace. That’s all well and good, but how do we get to a place where we can be that kind of peacemaker? Ultimately it comes down to forgiveness. It is nearly impossible to truly forgive others in your own strength, especially when they have hurt you deeply or betrayed your trust. There is only one way to overcome these barriers; that is to admit that you cannot forgive in your own strength and that you desperately need God to come in and change your heart. Forgiveness is not a feeling. It is an act of the will. Forgiveness involves a series of decisions, the first of which is to call on God to change our hearts. Second, forgiveness is not forgetting. Forgetting is a passive process in which a matter fades from memory merely with the passing of time. Forgiving is an active process; it involves a conscious choice and a deliberate course of action. To put it another way, when God says that he “remembers your sins no more” (Isa. 43:25), he is not saying that he cannot remember our sins. Rather, he is promising that he will not remember them. When he forgives us, he chooses not to mention, recount, or think about our sins ever again. Similarly, when we forgive, we must draw on God’s grace and consciously decide not to think or talk about what others have done to hurt us. When we think about the forgiveness that the ultimate PEACEMAKER gave to us at Christmas, we should be motivated to extend forgiveness and peace towards others. 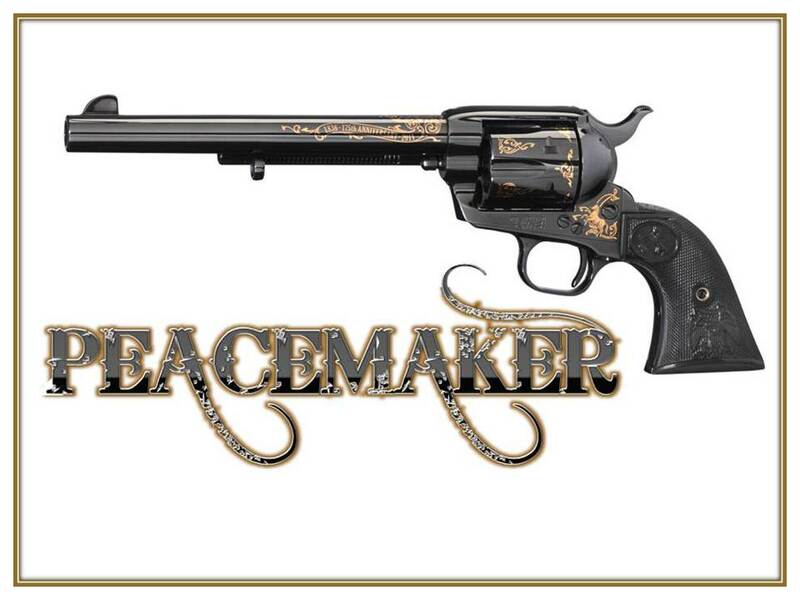 This holiday season, be a peacemaker. Let forgiveness be an overwhelming theme of your life. May you know the peace of God that surpasses understanding, and may you offer that peace to others.